The Sheraton Grand Macao Hotel, Cotai Central is full of exquisite dining menus and unique experiences to savor this Valentine’s Day! There’s something for every kind of couple especially if you’re both foodies or want to just relax in each other’s company. Italy and romance go hand in hand. 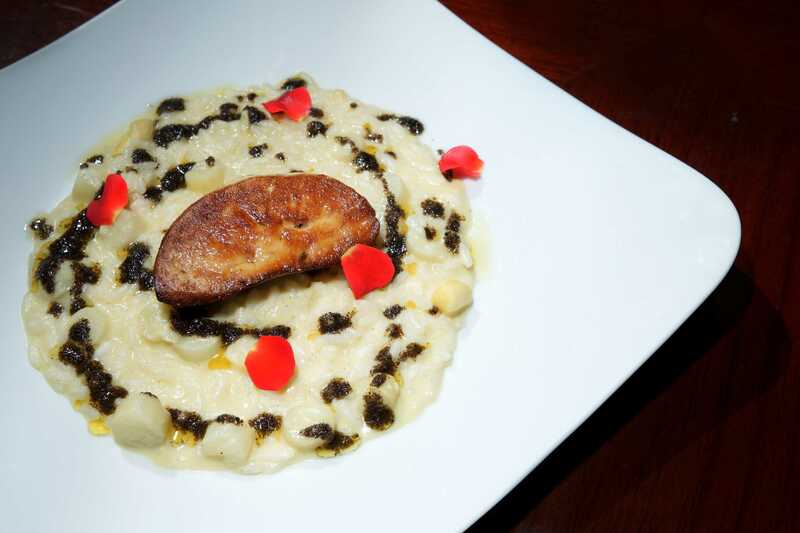 Bene Italian Kitchen is offering its ‘Amore’ Italian set dinner menu showcasing specialty ingredients from all over the world including Alaskan crab, black truffle and pan fried duck liver risotto, Boston lobster and Wagyu tenderloin M5, and molten chocolate cake. If you both love food, then why not go for a buffet? The Feast International Buffet’s ‘World of Love’ special has you covered, with one of the widest food selections of any buffet in Macau. 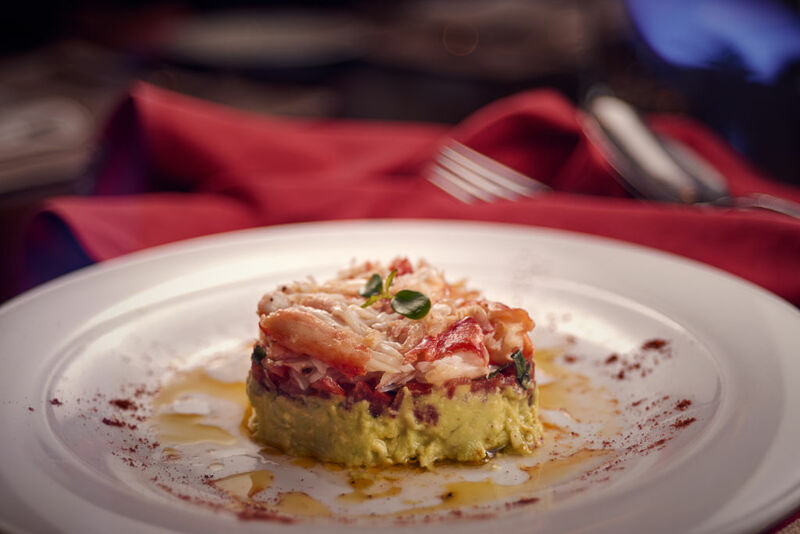 Choose from a range of roasted and barbecued meats, pasta and pizza, the freshest seafood, flavor-packed curries and tandoori, delicious cheeses and cold cuts. Don’t forget to leave room for dessert! Show your special someone how much they mean to you to with a ‘Whole of my Heart’ special heart-shaped sweet treat from Palms. Love-themed cakes will be on offer for Valentine’s Day include the Maracaibo raspberry heart, and a rainbow chiffon mascarpone heart. Be quick as stock sells fast. 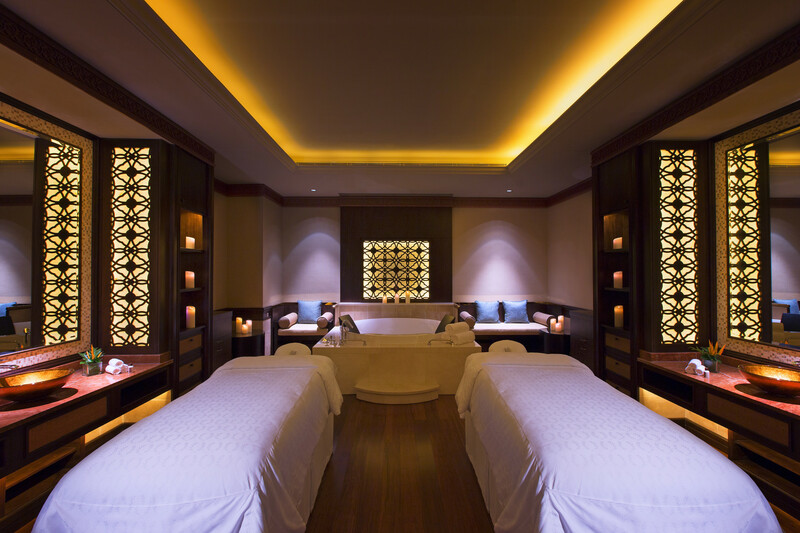 To ease you and your special someone into a relaxing Valentine’s Day, Shine Spa at Sheraton Grand Macao is offering its ‘Romantic Rendezvous’ package–a 90 minute treatment including our signature ‘five elements’ massage for two in our special couple’s massage room. The massage is then followed by a 30 minute Shine bath with complimentary sweet treats.